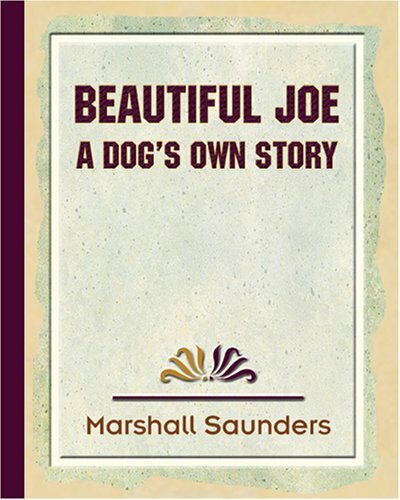 Beautiful Joe was written by Marshall Saunders. Beautiful Joe was published by Jarrold Publishing. About Marshall Saunders (Author) : Marshall Saunders is a published author of children's books and young adult books. Some of the published credits of Marshall Saunders include Beautiful Joe, Beautiful Joe: An Autobiography.